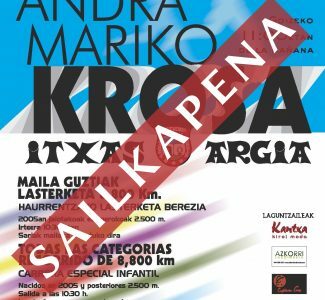 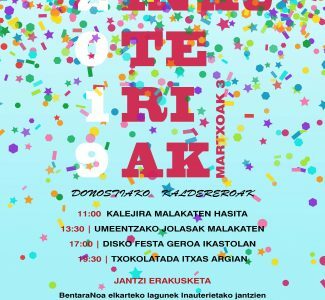 +INFO "¡YA VIENE KORRIKA 2019!" 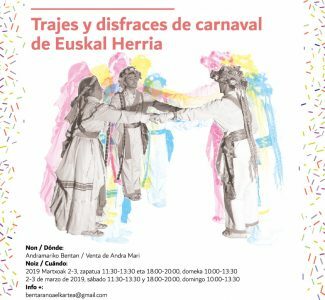 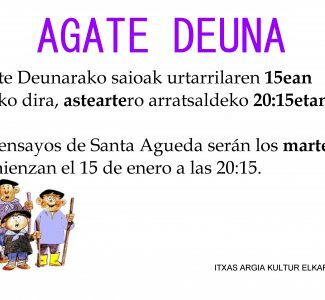 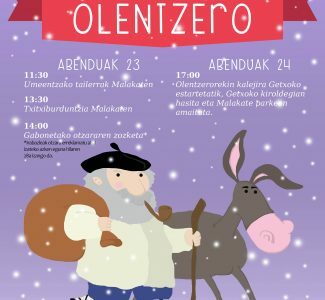 +INFO "EXPOSICIÓN TRAJES DE CARNAVAL"
+INFO "ENSAYOS SANTA AGUEDA 2018"
+INFO "XXXVII. 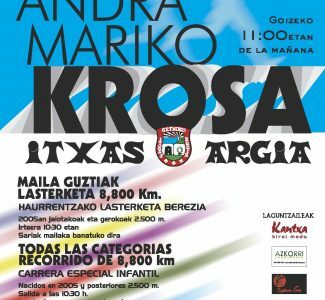 CROSS DE ANDRA MARI 2018"